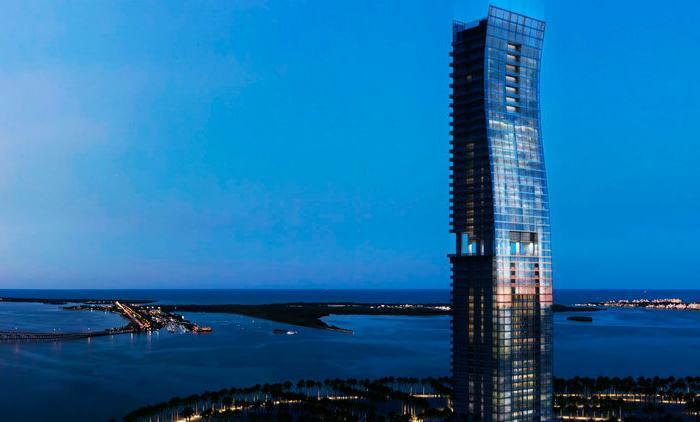 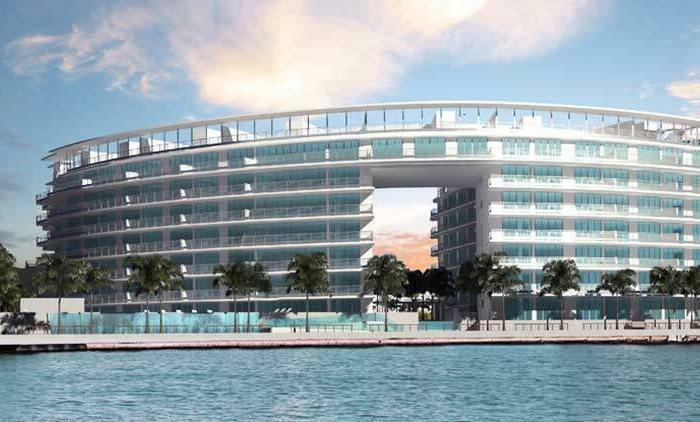 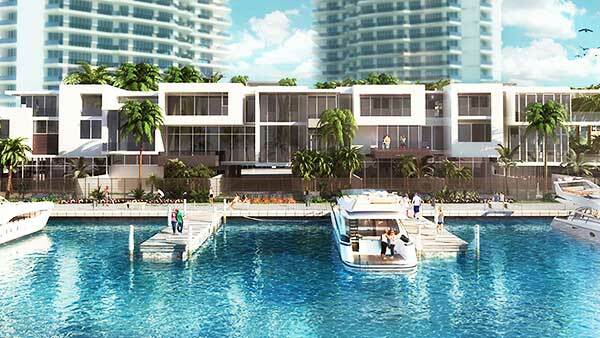 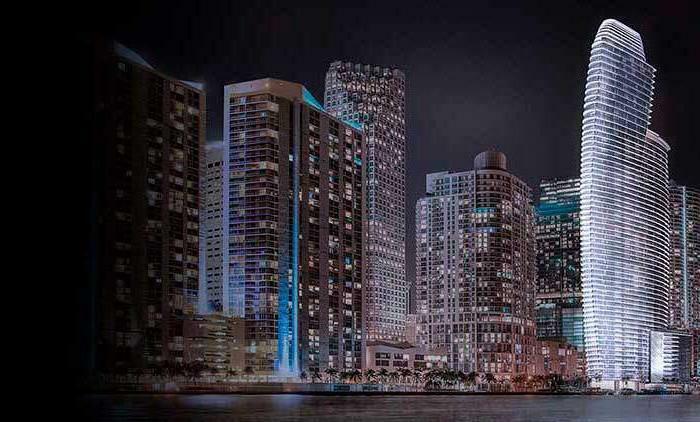 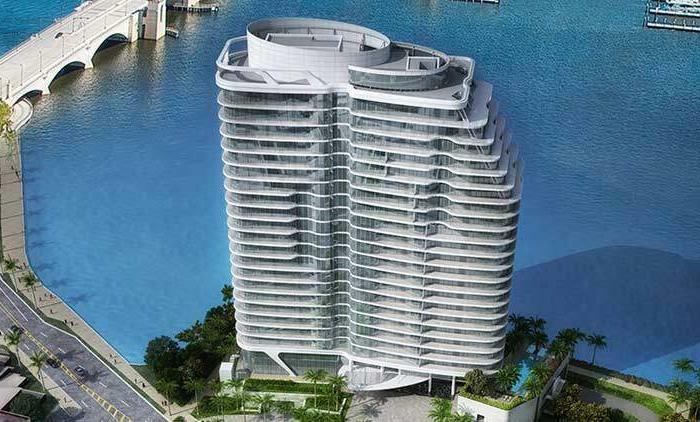 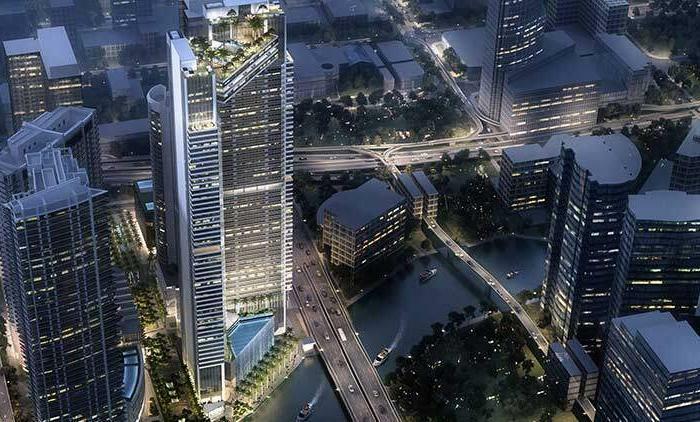 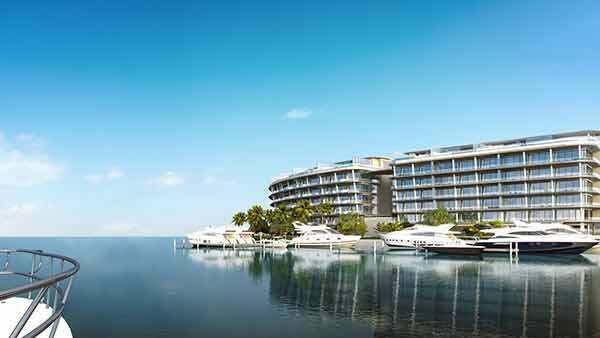 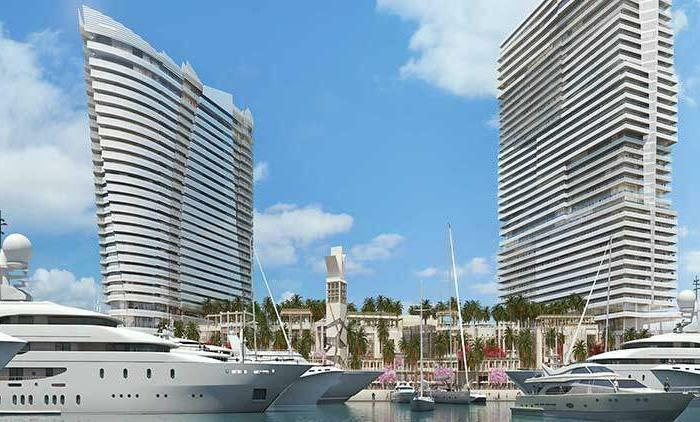 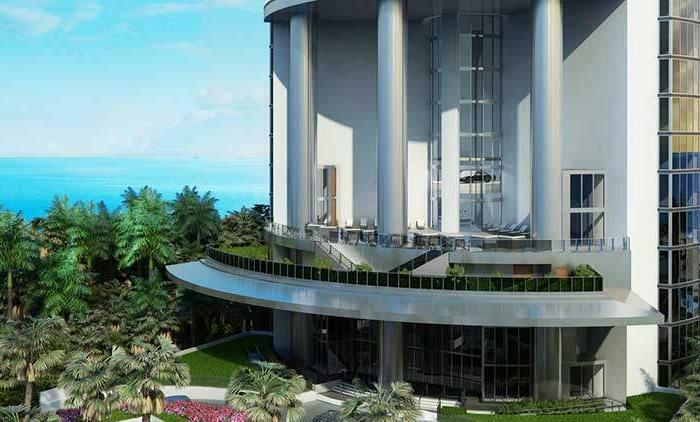 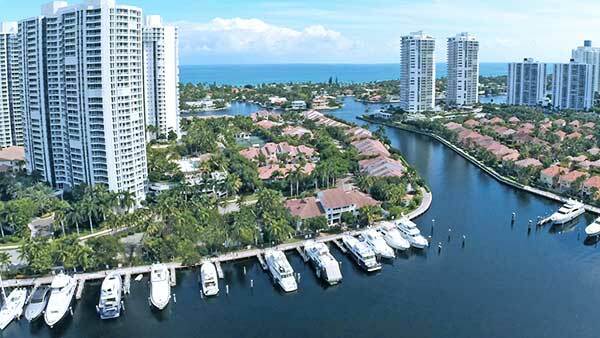 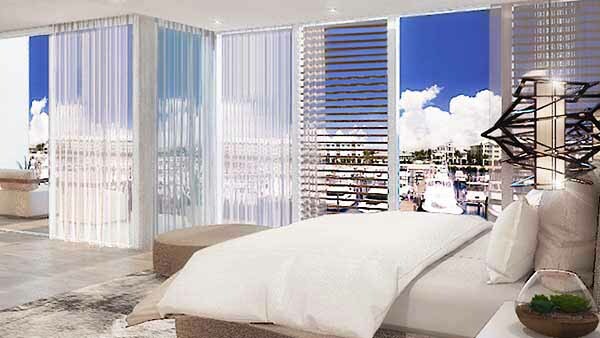 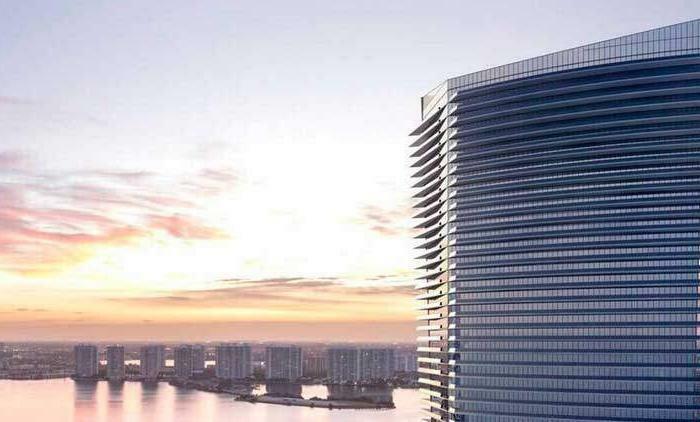 Six luxury residences to choose from – each with their unique views of the Intracoastal Waterway, optional Yacht Slips – upto 90 ft. and a eye-opening array of amenities such as a 25,000 sq. 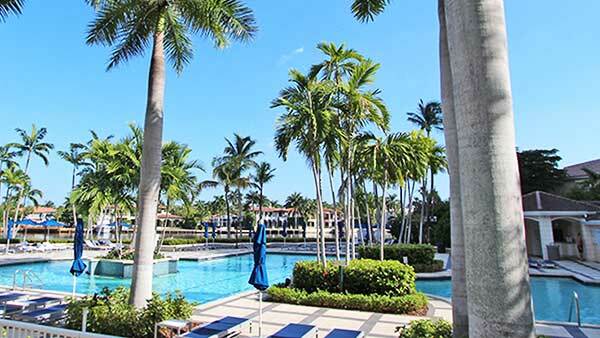 ft. full-service spa, fitness center, yoga studio, Clubhouse, 3 pools, 4 tennis courts, children’s pool and playground, and much more. 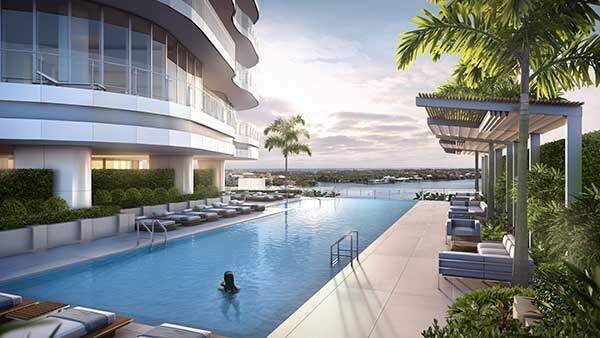 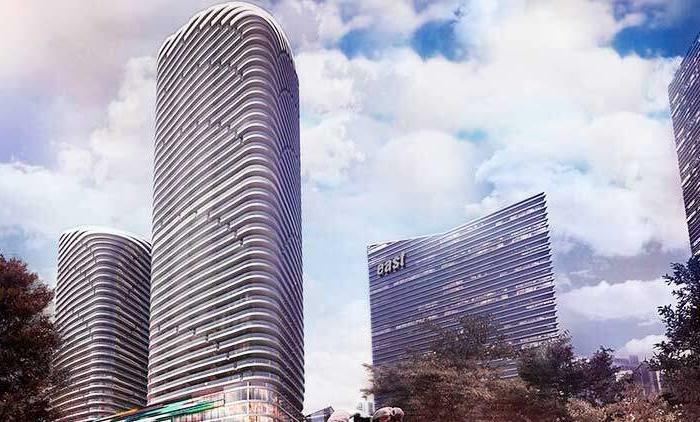 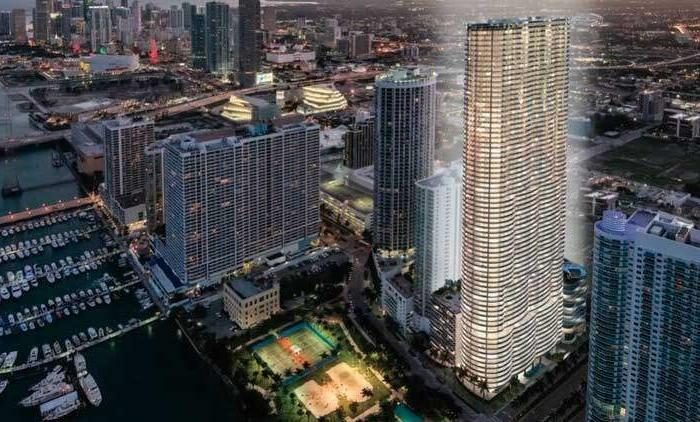 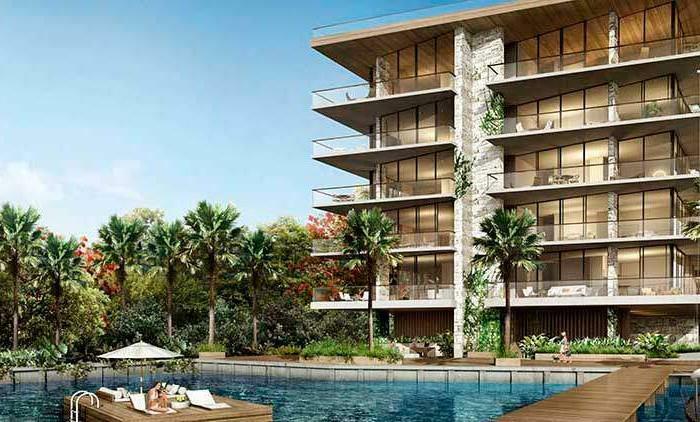 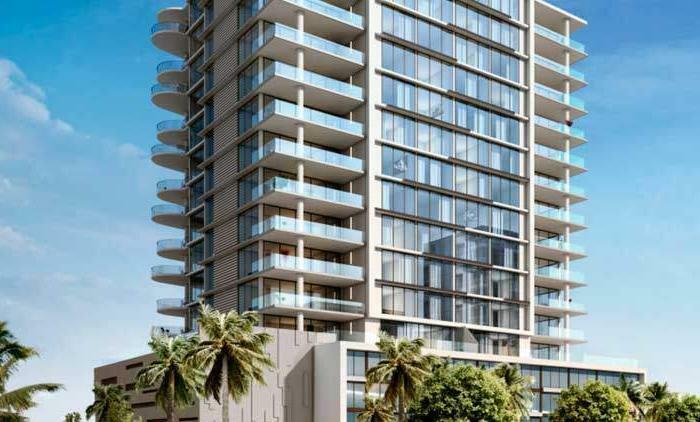 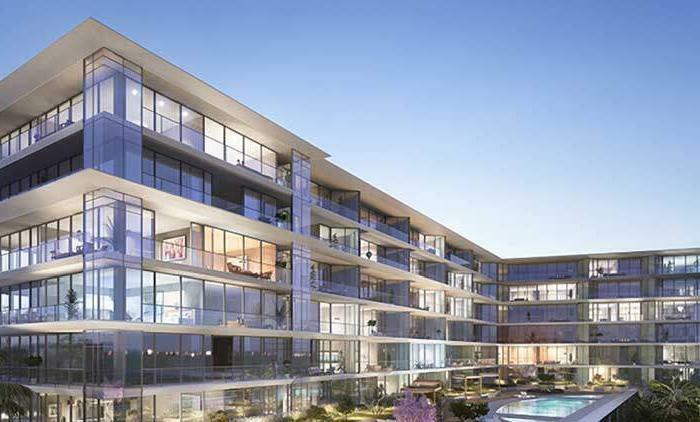 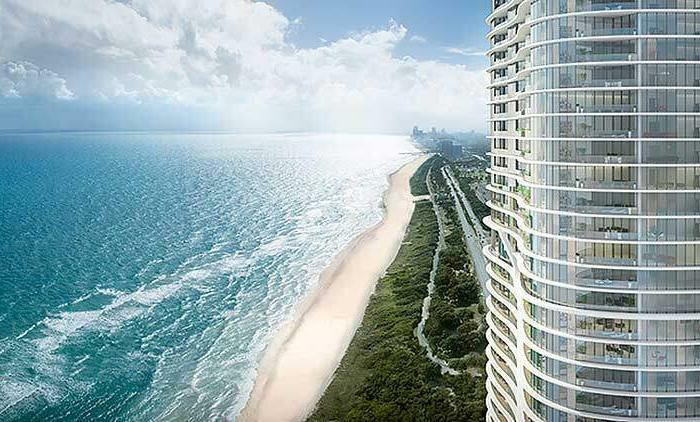 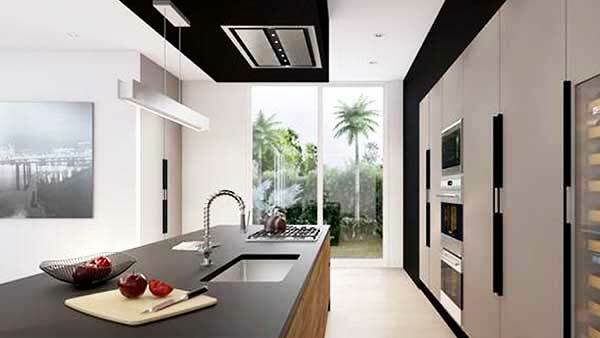 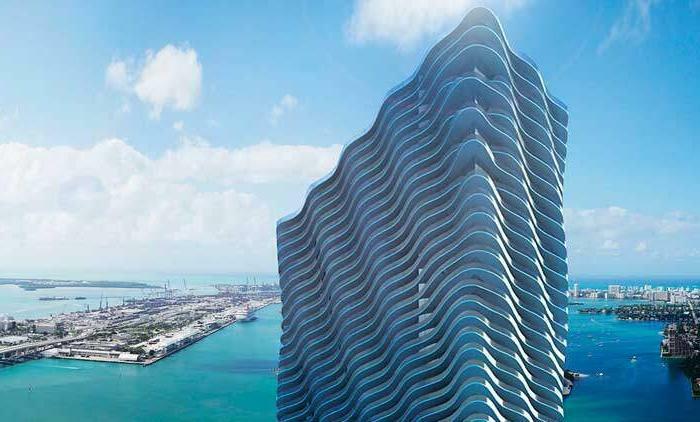 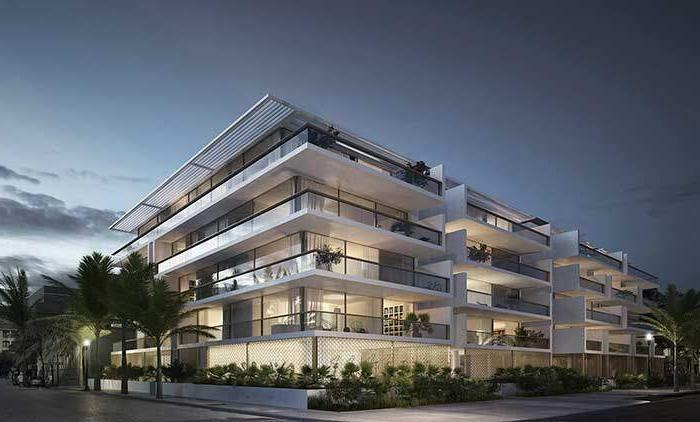 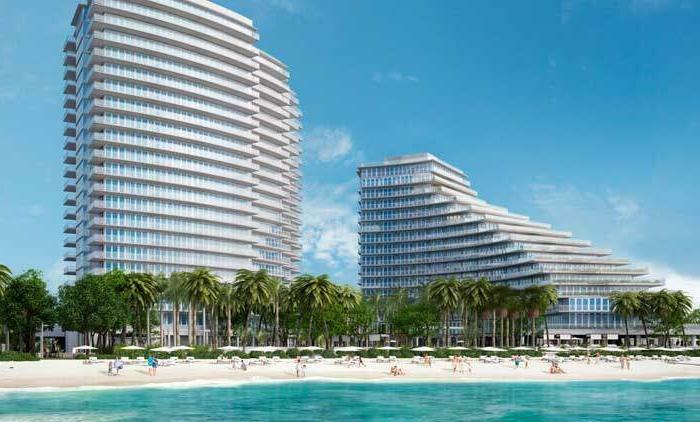 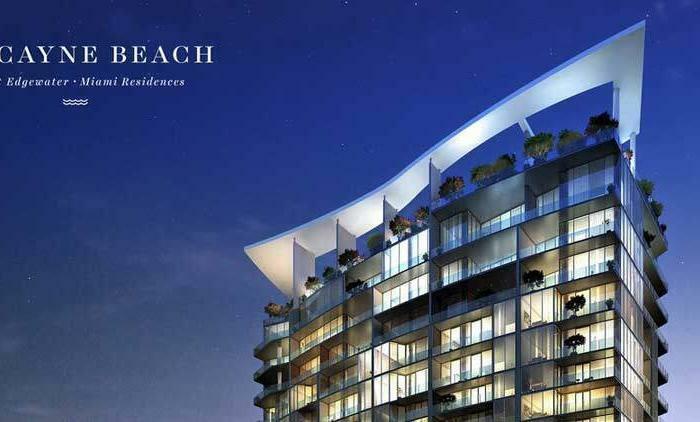 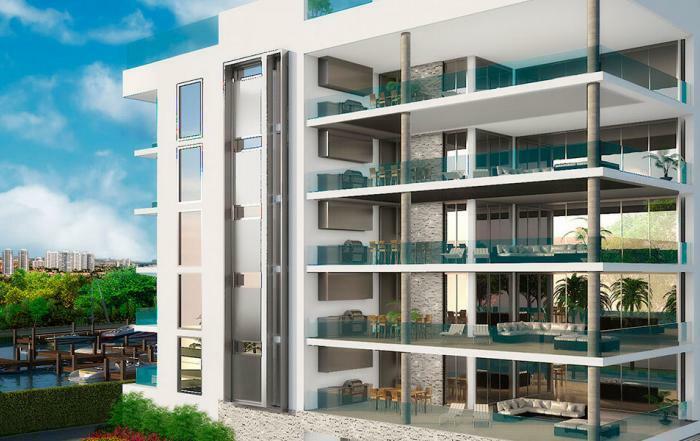 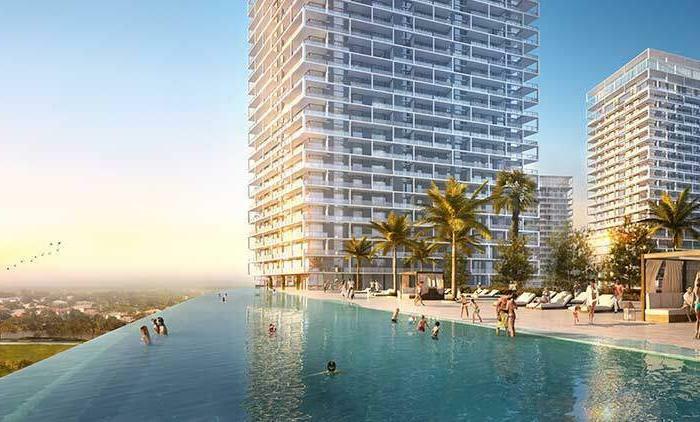 Vida at The Point is a luxury residential development, conveniently situated in Sunny Isles Beach, Florida, right between Miami Beach and Fort Lauderdale. 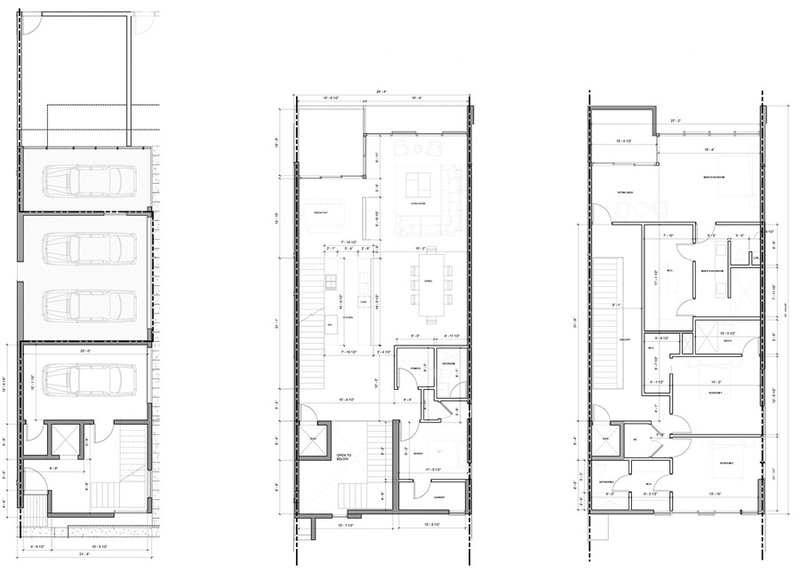 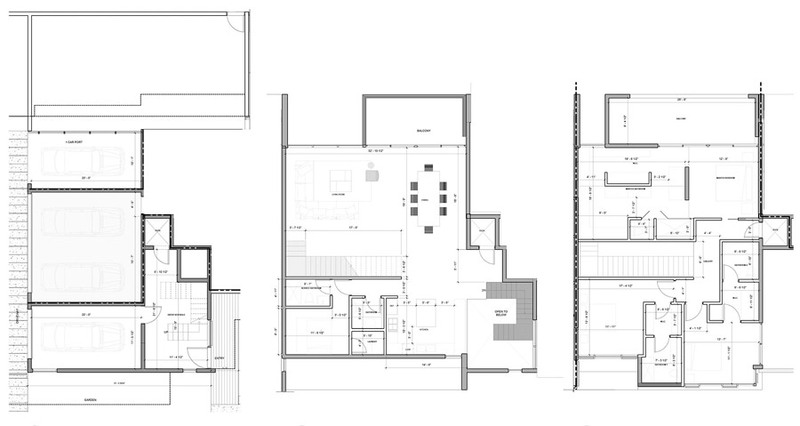 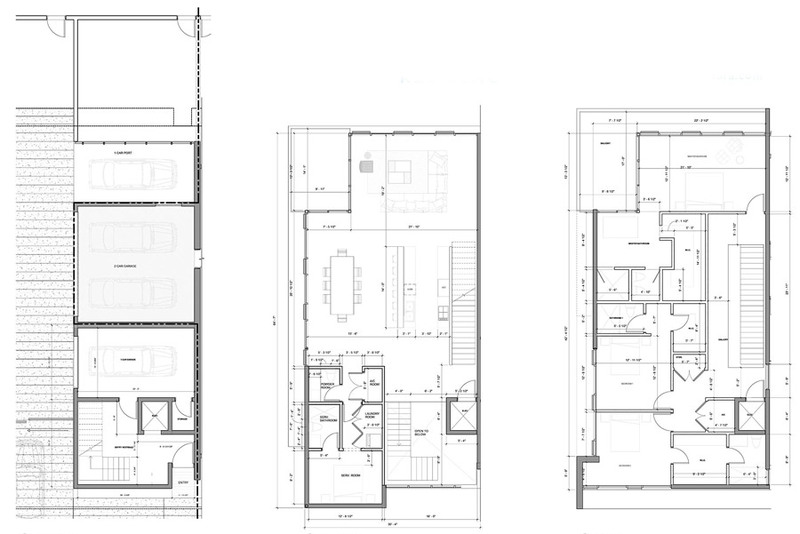 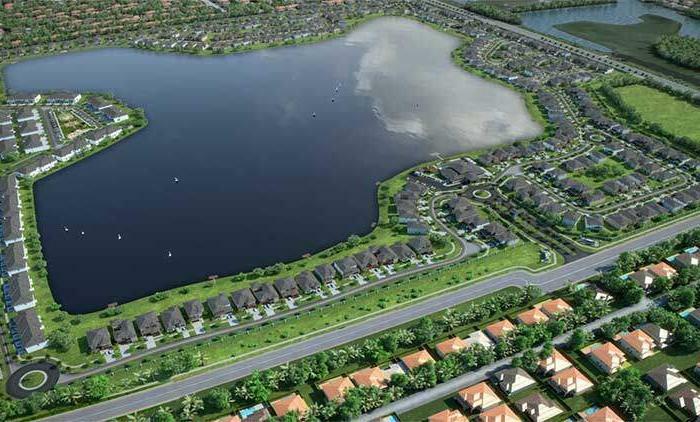 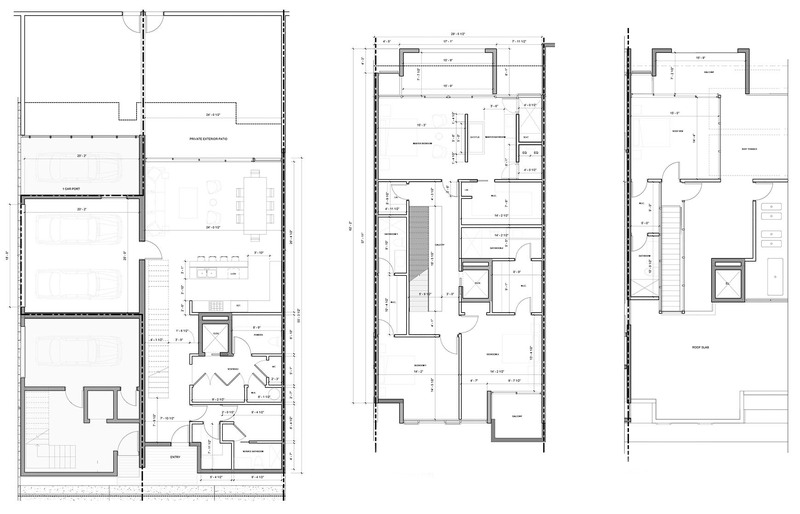 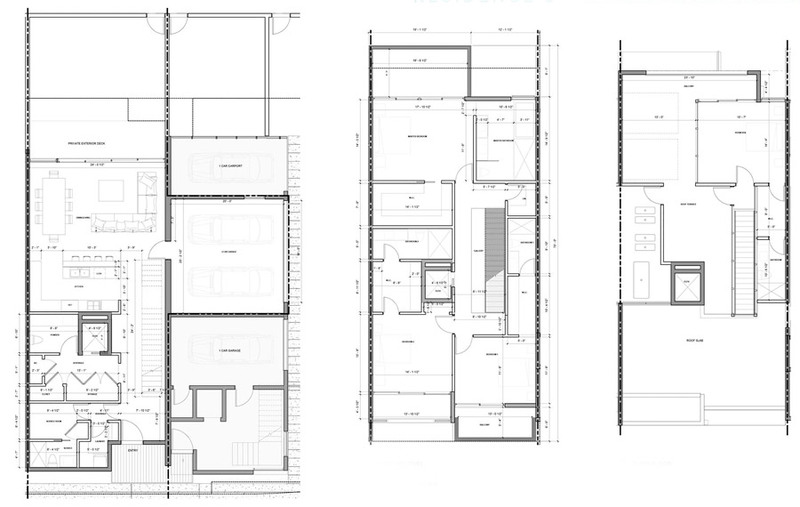 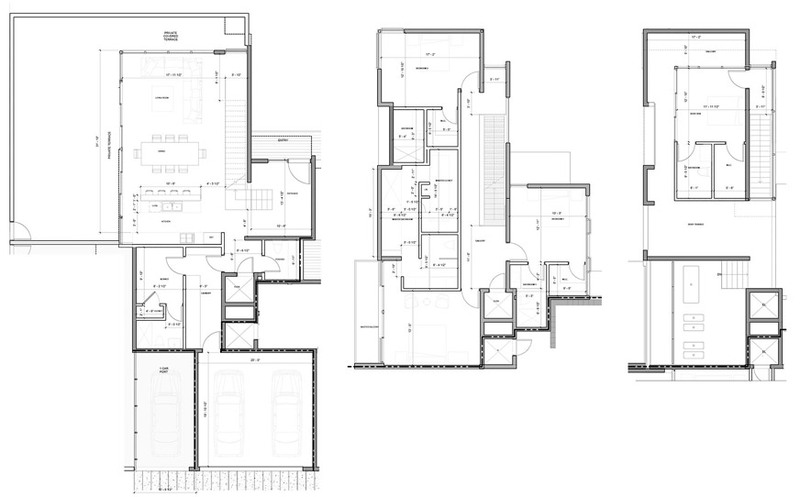 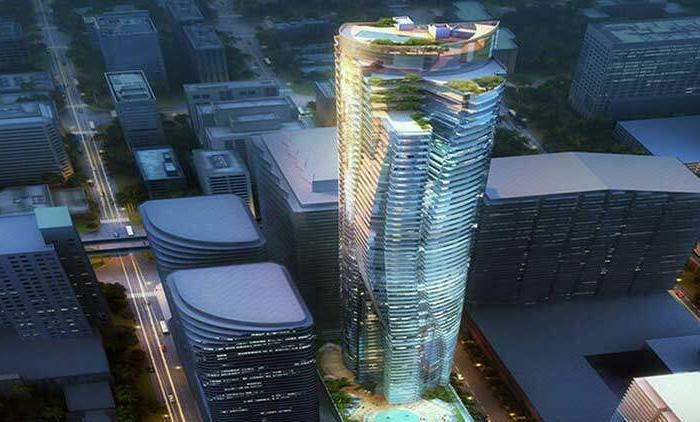 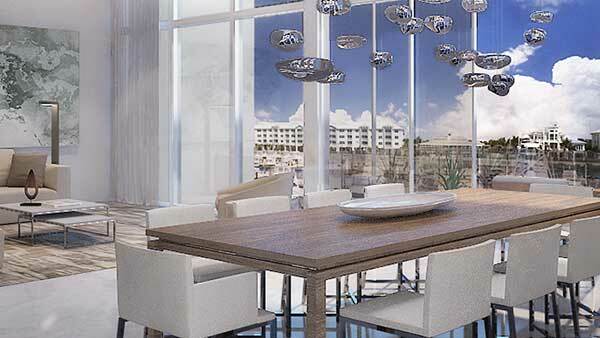 Vida at The Point features only 6 unique residential units, starting from 3,200 square feet. 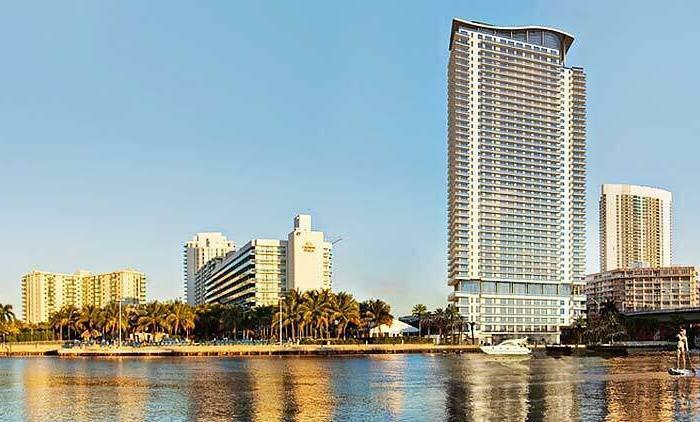 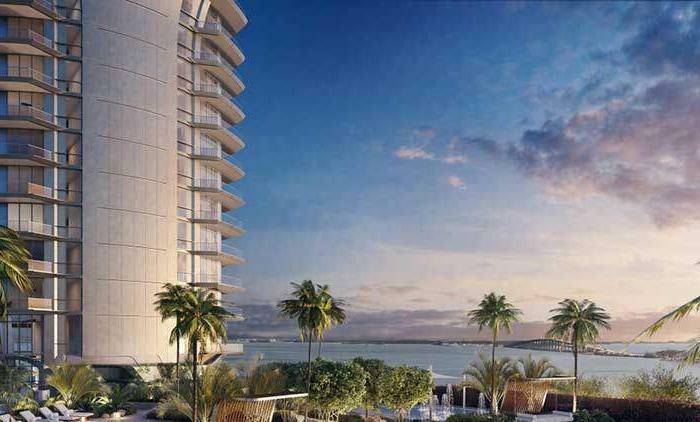 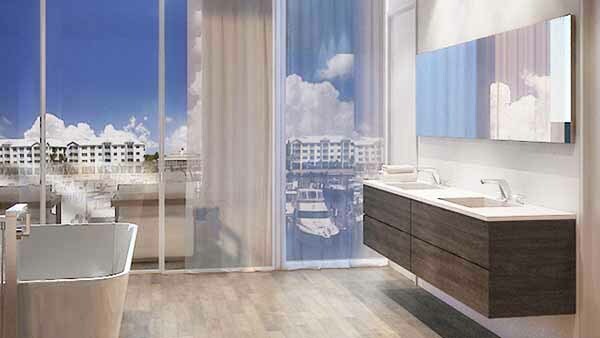 Residences offer beautiful water views, as well as exclusive access to unprecedented amenities of The Point at Aventura, which is currently undergoing a multi-million dollar renovation. 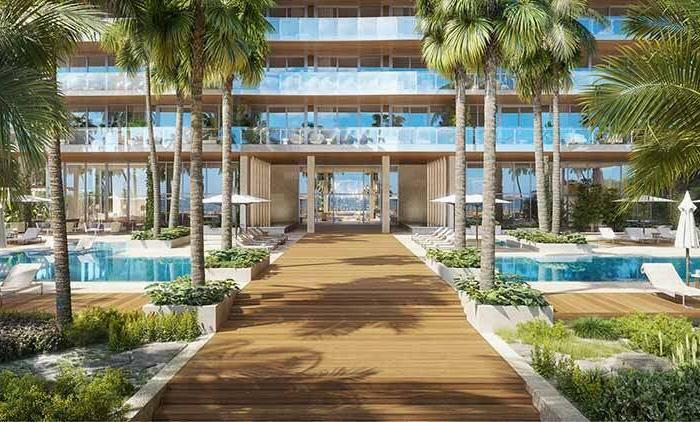 Amenities include a state-of-the-art fitness center, a full service spa, yacht slips, an exquisite restaurant, a community room, 3 swimming pools, 4 tennis courts, as well as a children’s playground. 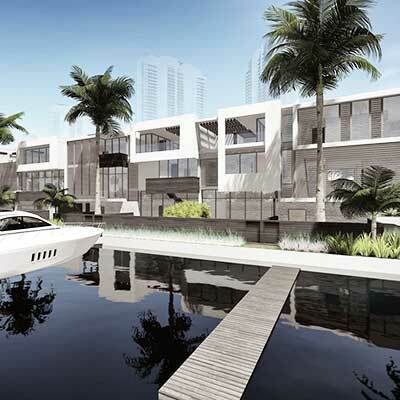 Prices range from $2,000,000 to $3,000,000. 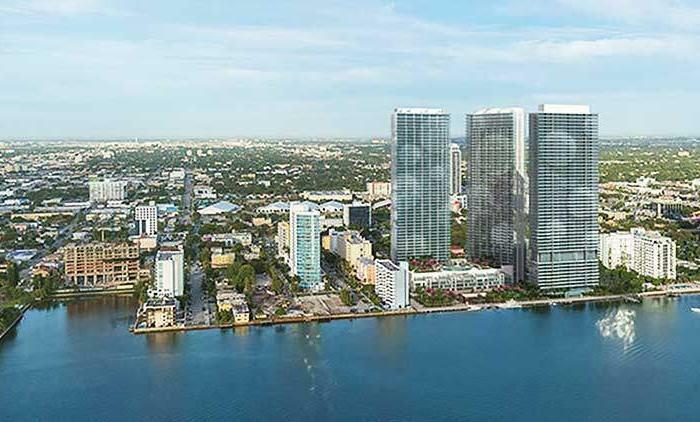 VIDA at The Point is just minutes from both downtown Fort Lauderdale, Miami Beach, Hollywood Beach, Brickell, Wynwood and Downtown Miami. 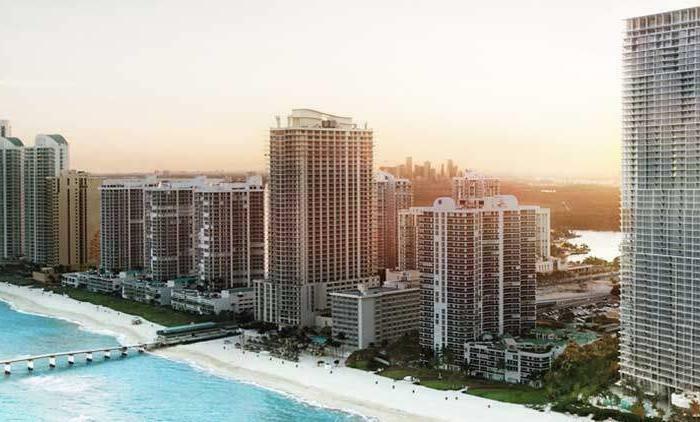 Local attractions include the world-famous Aventura Mall, home to boutiques and world-class store and the famous Aventura Golf course; excellent public schools; outstanding dining scene, proximity to two airports. 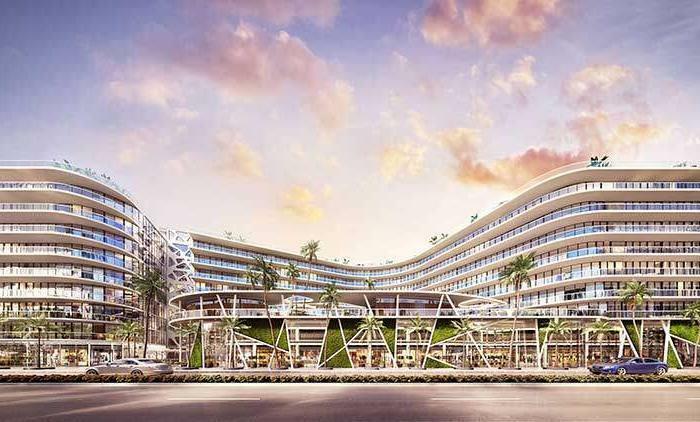 Around the corner : Gulfstream Race Track and Casino, Gulfstream Village Complex of shopping and entertainment.